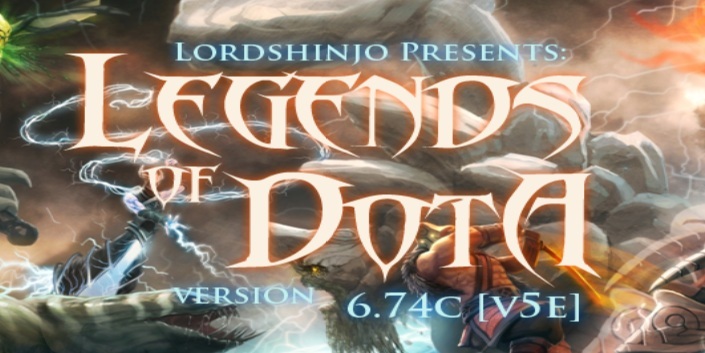 DotA 6.74c Legends of DotA (v5e) map for is officially released and now available for download. Description: DotA 6.74c LoD is a modified version of IceFrog’s DotA, gives you ability to select your own skillset and play on different game modes. • After downloading the map file, go to Warcraft 3\Maps\Download sub-folder and copy/paste it there. The default path of Warcraft 3 TFT is, C:\Program Files\Warcraft 3. *Enabled Moon Glaive, as a buff placer, ranged only skill. The stacking rules of this skill are the same as for Poison Sting. *Fixed illusions not increasing in size with Grow!